Gift your body and mind with Smart Food crafted by nutritional doctors and experts to elevate your mood. 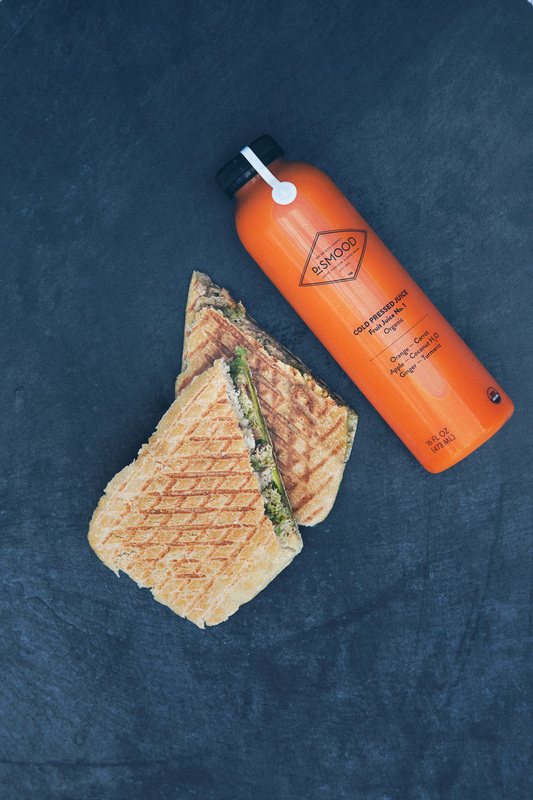 Taste Dr Smood's uncompromising dedication to quality and freshness in every hand-made sandwich, cold-pressed juice, organic salad, raw pastries, and snacks. Experience the distinction of coffees, teas, and signature brews blended with fresh house-made, cold-pressed cashew or coconut milk. Nothing artificial. Nothing processed. Always Certified Organic. Smart Food for a Good Mood.